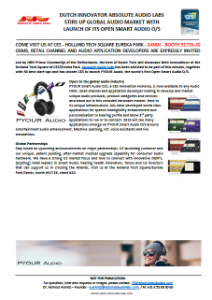 Absolute Audio Labs: High quality personal audio solutions. 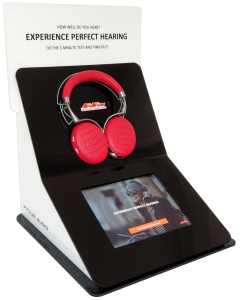 Absolute Audio Labs is a Netherlands based audio brand that develops and markets innovative, high quality personal audio solutions. Our core focus is not on the product or the technology. 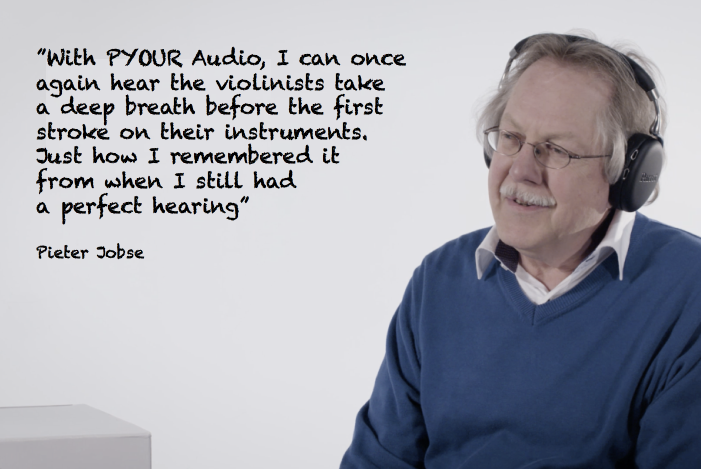 It’s the hearing ability and emotion of the listener that is at the basis of our development at Absolute Audio Labs. 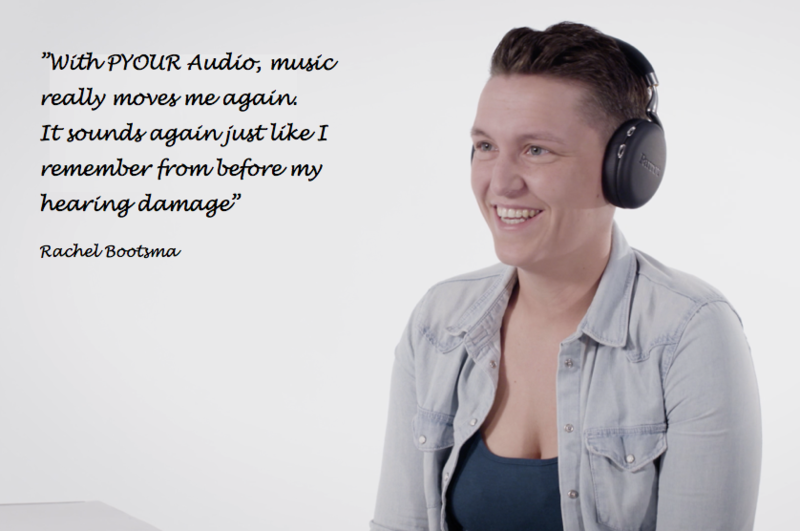 We are known for PYOUR® Audio, the ultimate headphones for if you have any form of hearing loss. Like many of us do nowadays. 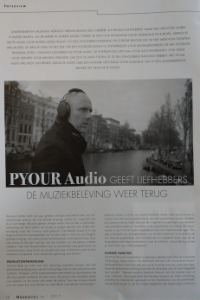 PYOUR® Audio for Parrot– Rediscover Your Music. 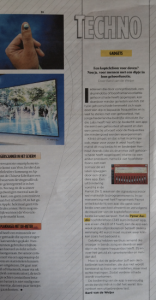 At the CES Unveiled Amsterdam event on October 26th, the Consumer Technology Association (CTA) has announced that PYOUR Audio has been awarded a CES Innovations Award! “Products are evaluated on their engineering, aesthetic and design qualities, intended use/function and user value, unique/novel features present and how the design and innovation of the product directly compares to other products in the marketplace. 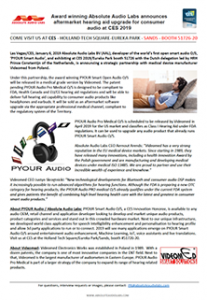 Products chosen as CES Innovation Honorees reflect innovative design and engineering in some of the most cutting edge tech products and services coming to market.” as stated by the CTA. 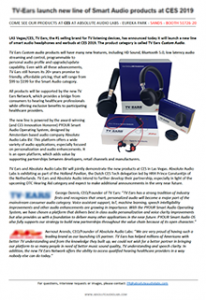 Needless to say that all at Absolute Audio Labs are honored and proud by this recognition. 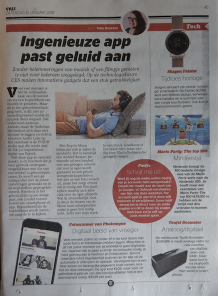 “This is a sound reward to all of our teams that have worked so hard to create this revolutionary product“, says Aernout Arends. We offer a variety of support options. 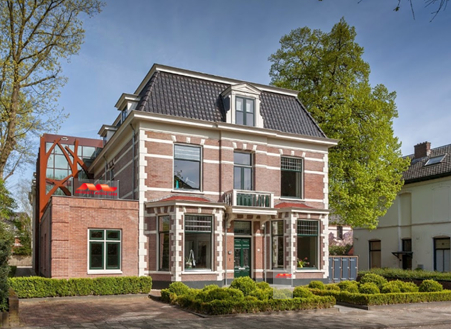 Download the manual for a detailed description or check the Frequently Asked Questions. Click here for more information on support. Both Pieter and Rachel have volunteered to participate in early tests. The test experiment was videotaped and is at the basis of our commercial. DID YOU COME SEE US AT – BOOTH 51726-20 – EUREKA PARK – THE SANDS – PAVILLION?